On Saturday, September 1st at 9am, Sporting Life is set to release a limited supply of Wyndham Parkas from The Canada Goose Black Label Collection. 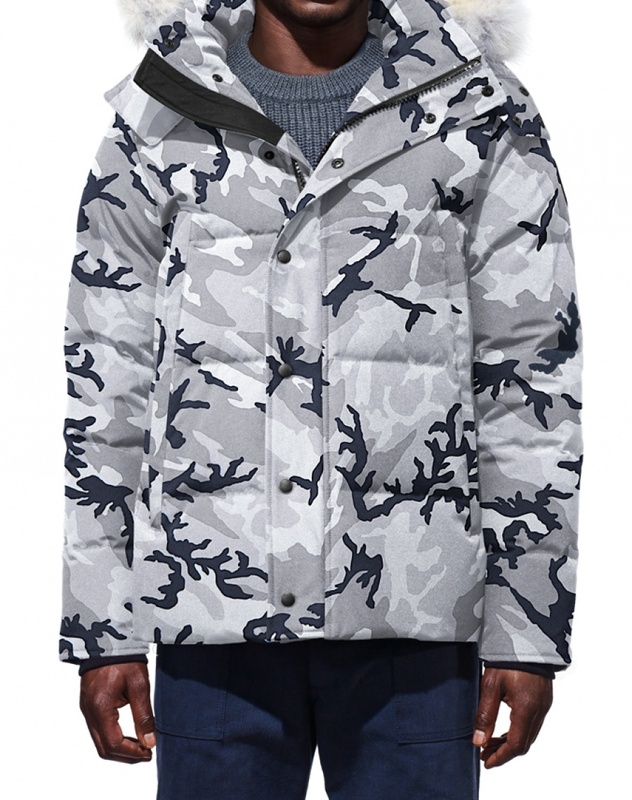 Rooted in authentic utilitarian heritage, the brand’s Canadian design team has introduced a grey-camo print for the 2018 winter season. Providing maximum warmth in a slim-fitting parka, the Canada goose Wyndham features a removable fur-trimmed hood, and is designed in Artic Tech fabric; their most proven textile for extreme conditions and climates. The Black Label collection offers a refined aesthetic and durable functionality for the urban explorer, with city-ready details designed for everyday life. 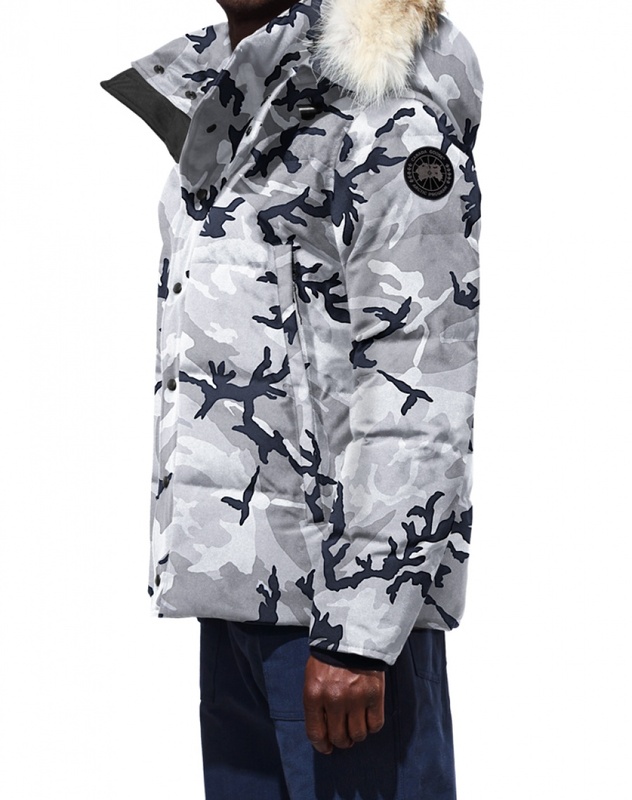 The grey-camo Wyndham Parka will be available in limited quantities, at select Sporting Life locations. A light grey, charcoal, and white camo print. Thick rib knit cuff and hem with a long collar for additional climate protection. Exterior pockets are 2 fleeced side welt secured with zip closure and inside, two welt pockets with zip closure. 625 fill power Canadian Down. TEI Rating 3 (-10*C to -20*C). 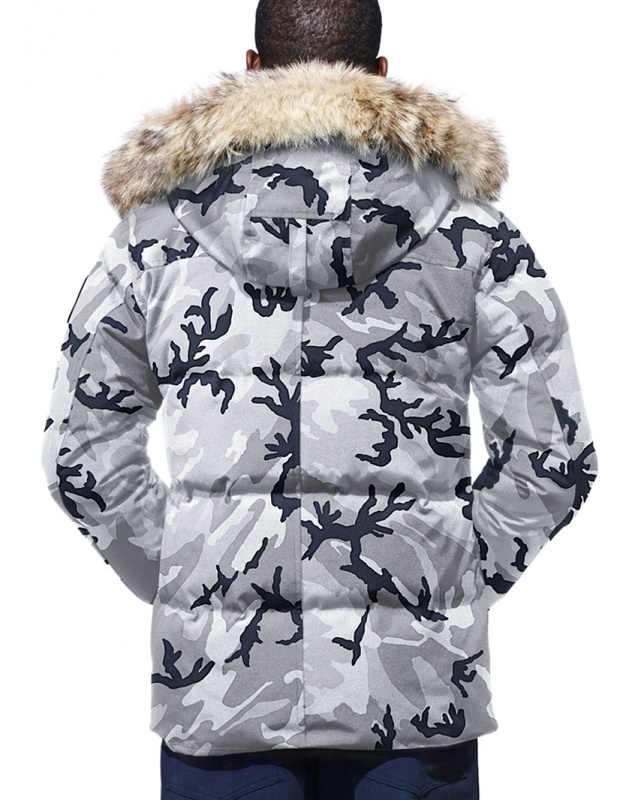 Sporting Life Locations that carry the Wyndham Parka. 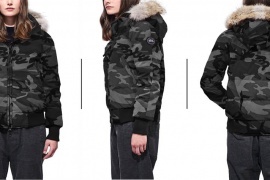 Check out the women’s limited edition Canada Goose Black Label Savona Bomber.